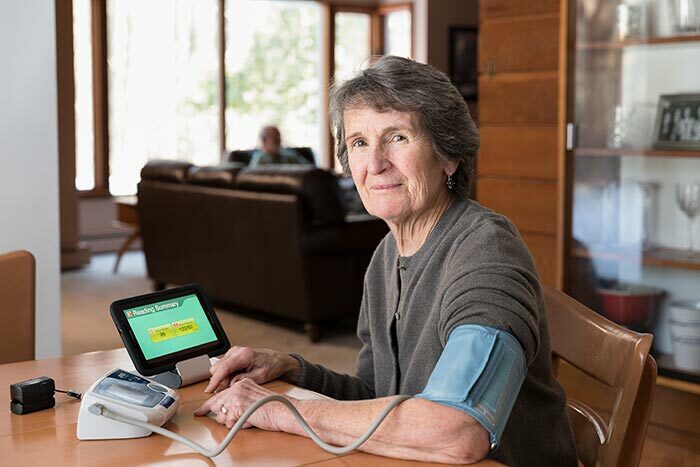 Managing chronic conditions and reducing rehospitalization through innovative technology at home. Let’s face it: the last thing anyone wants to do after returning home from the hospital is to end up back in the hospital. That’s where telehealth comes in. 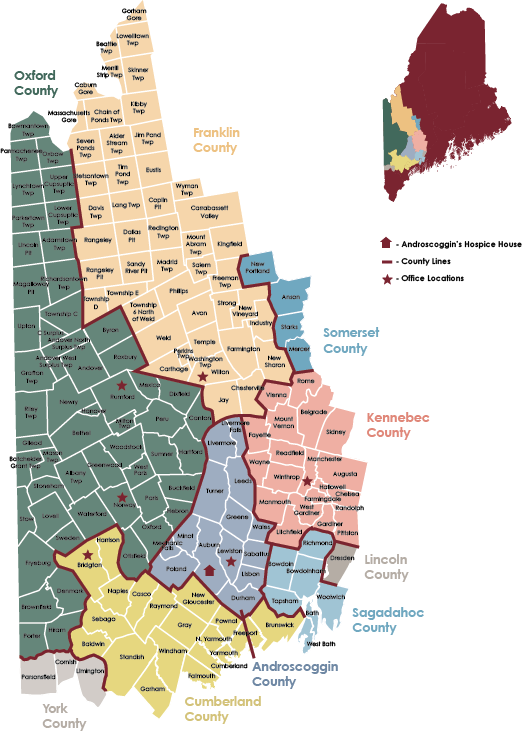 Androscoggin Home Healthcare and Hospice utilizes state-of-the-art technology combined with nursing assessments to manage the care of acute and chronic conditions. The technology is easy for you to use and monitors weight, blood pressure, oxygen levels, blood sugars, and other aspects of your health. This information is automatically submitted to our nursing team for review and, if medical intervention is needed, we will notify you and your physician. Telehealth technology allows you the freedom to take action with your health through regular assessments by our medical team, so you can avoid another stay in the hospital or visit to the emergency department. Patients who use this service also gain a strong sense of security and the confidence of being in control of personal health, which often leads to better health outcomes. If you could benefit from our telehealth services, speak with your doctor and request a referral to Androscoggin Home Healthcare and Hospice. You can also call our Intake Team at 207.777.7740 or use the form on this page.